Moving can be an exciting time. This doesn’t come without stresses though. Getting to know all the new features of your home may be both exciting and stressful. For those who have never had a fireplace before, there are a few things to keep in mind before lighting it up. Wood fireplace sales are quite popular. When moving to a home with one already installed, less work needs to be done. There are some things, however, you will need before throwing in a log. You will need the wood, of course, and a way to light it. You will also need some paper for starting the fire and kindling. A bucket for ashes and a good set of tools are also a must-have. One reason gas fireplace sales are so popular is easy to use design. Just press a button, turn a dial, or start a pilot and you have a working fireplace. Before doing this task, it is important to read the manual so you understand how it works. Though you may be excited to turn it on, it can be dangerous if you are just guessing what to do. The fireplace could, and should, most likely use a good cleaning before turning it on. This will help prevent any built up chemicals from leaking into the air you breathe. Some of the build-ups may be a hazard to the health and safety of your family. This is especially true for older models that have not been updated recently. Before an issue even occurs, you will want to have someone you can trust to fix and service your fireplace on call. The number of a good technician should be ready to go, just in case your fireplace needs it. The technician can even come out before lighting the first flame in order to make sure it is ready to go and show you how to use it properly. 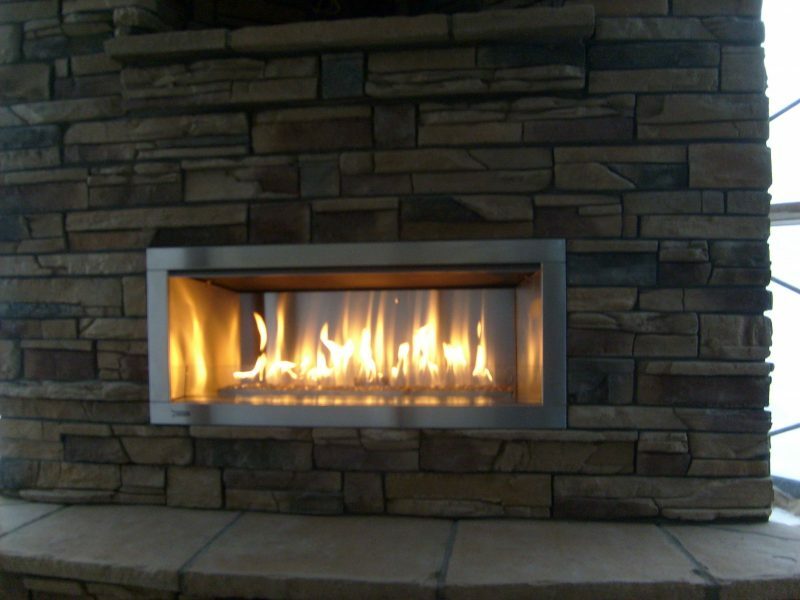 Give one of our fireplace specialists a call at Hi-Tech Appliance. With years of experience and specialized knowledge, we can have your fire burning in no time at all. Gas, Wood, or Electric? Which Fireplace is Right for You?